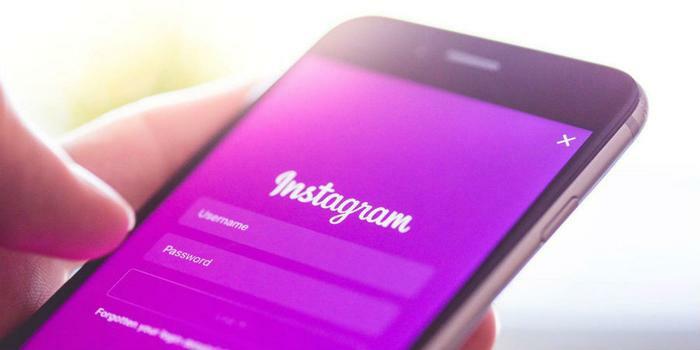 On Thursday, Instagram rolled out a new default feature that allows people you follow or have direct messaged to see when you last used the service. In Direct Messages, under a person's username, you can now see when they were last active with a message like "Active Now" or "Active 2h ago." Your online status is visible to people you follow or have previously shared a private message with; general followers can’t see when you were last on Instagram. Activity status sharing is already found on other apps like Facebook Messenger and WhatsApp. However, if you’d rather not have your online status available on Instagram, it can be disabled via the settings menu. To turn off the feature that allows people you’ve previously interacted with to see when you were last online, go into “Edit Profile,” find “Show Activity Status,” and toggle off the new feature. If you disable the feature, you won’t be able to see the activity status of others either.